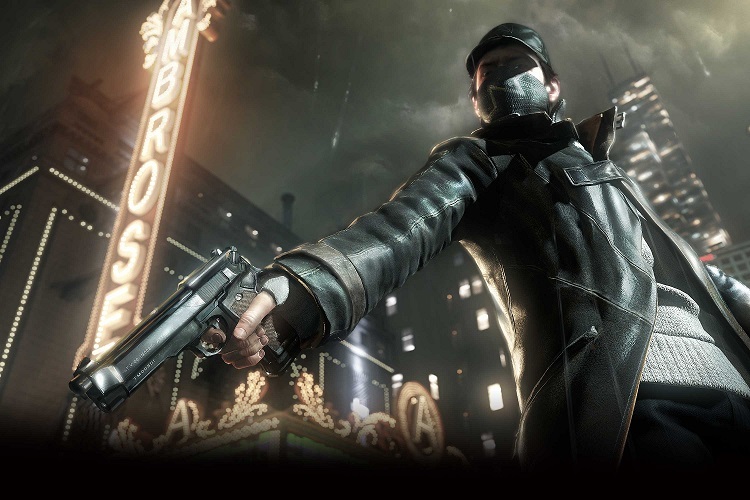 Ubisoft CEO Yves Guillemot said “Watch Dogs is an amazing achievement and our teams should be proud that the creativity, innovation and long hours they invested in making this game are paying off,” he said. I for one, am loving the game so far, and its always great to see a new IP doing so well. Check out out first impressions of the game here, and expect a full review to come soon!